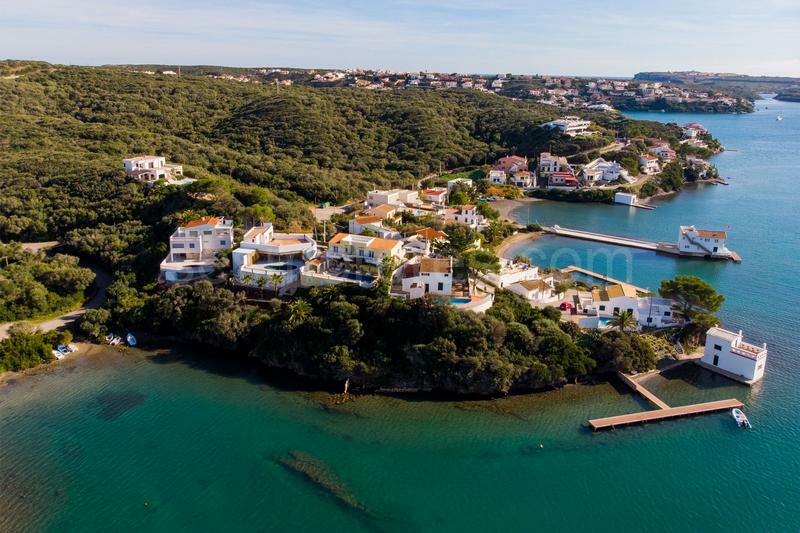 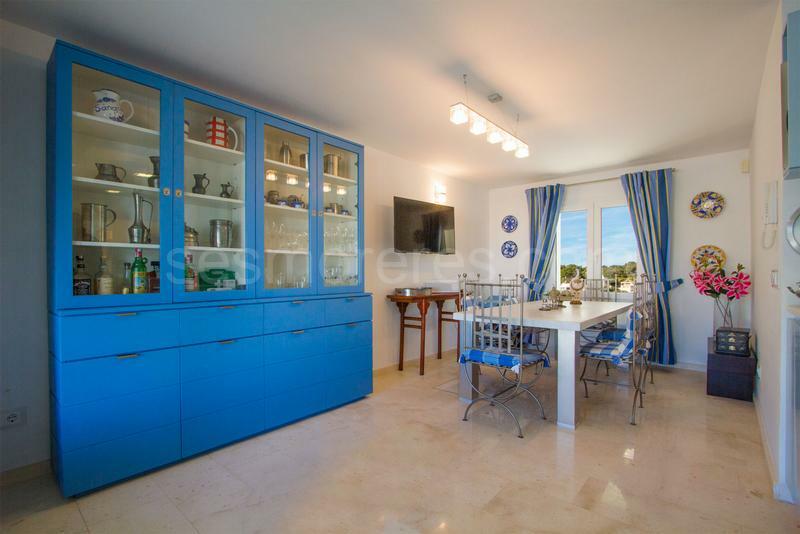 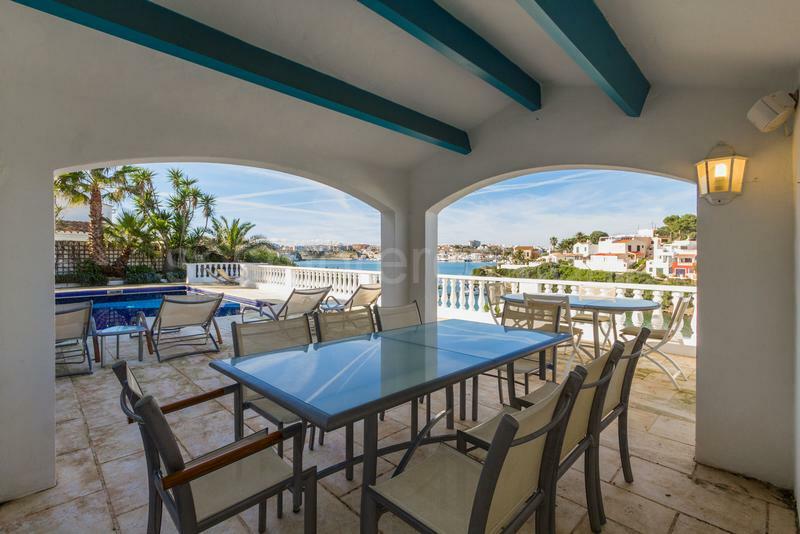 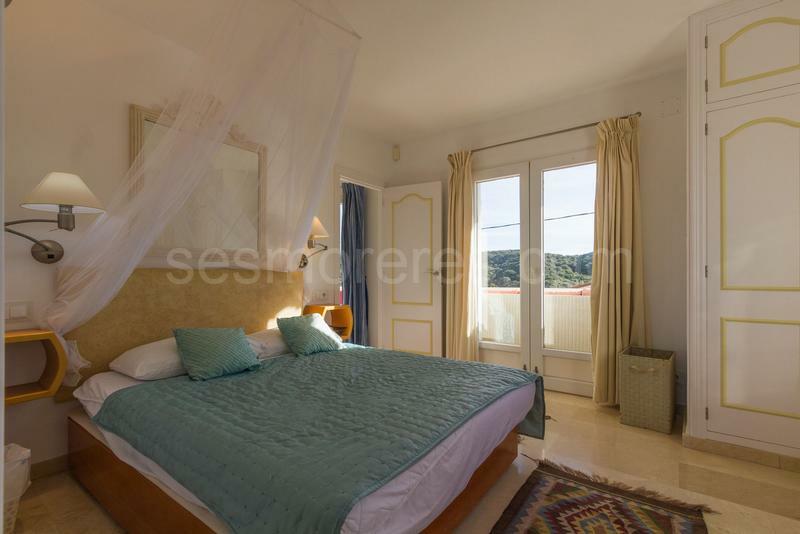 Villa in a front-line position with panoramic views of the port of Mahon. 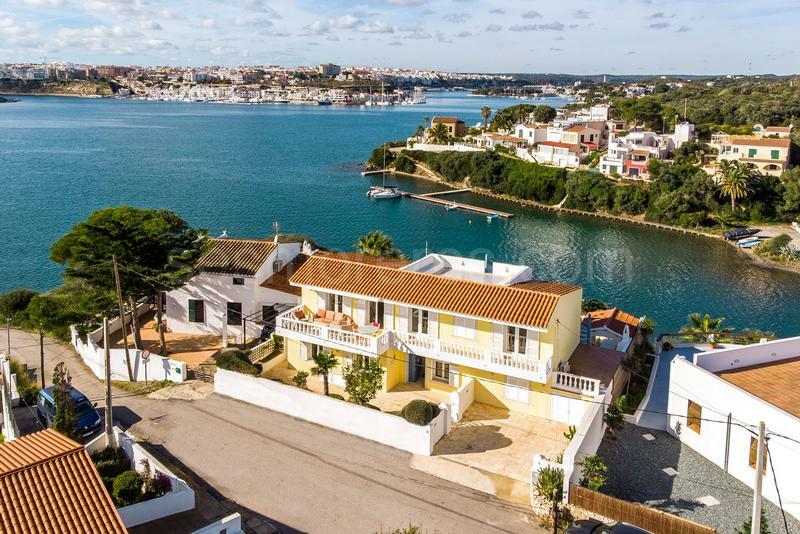 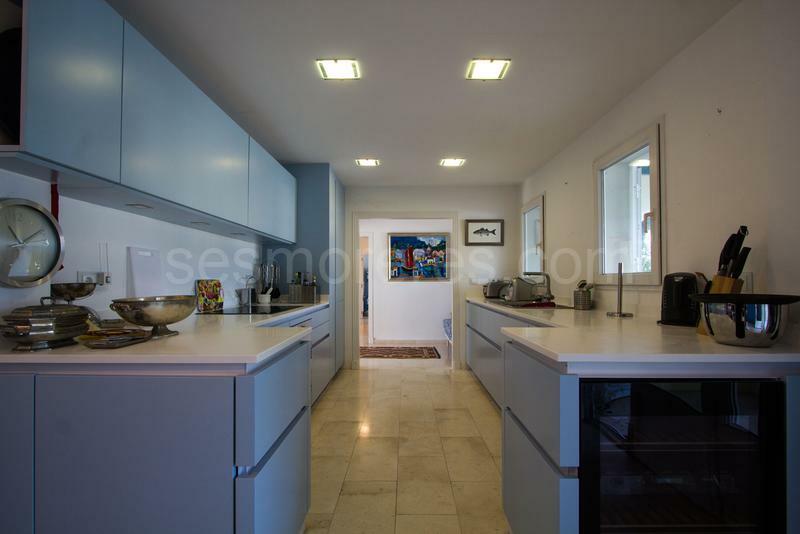 Built area of 252m², 417m² of land, 4 double bedrooms (2 en-suite), built-in wardrobes, 4 bathrooms, study which could be used as the 5th bedroom, fully fitted kitchen, dining room, 3 terraces, garden with barbecue area, and steps leading down to the water’s edge, a roof top terrace with amazing views, parking, central heating, double glazing, air conditioning, storeroom, sold furnished. 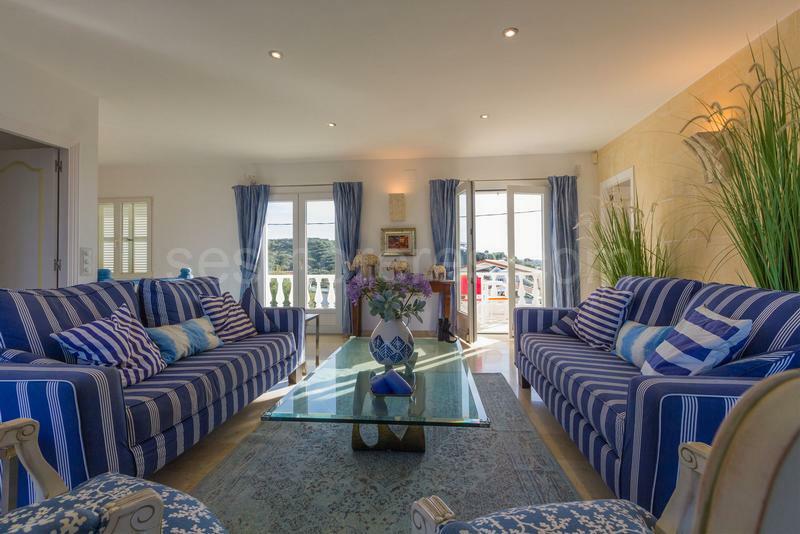 The house is ideal as a second home or for all year round living. 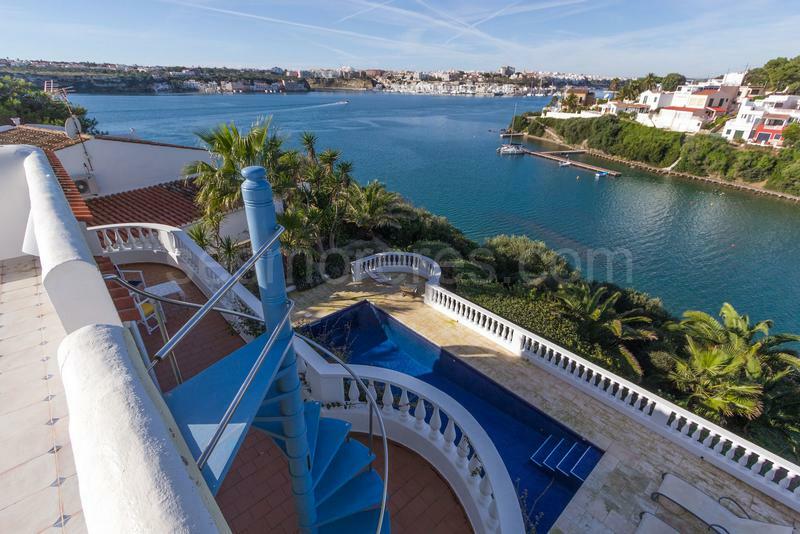 A mooring is a available close to the house.